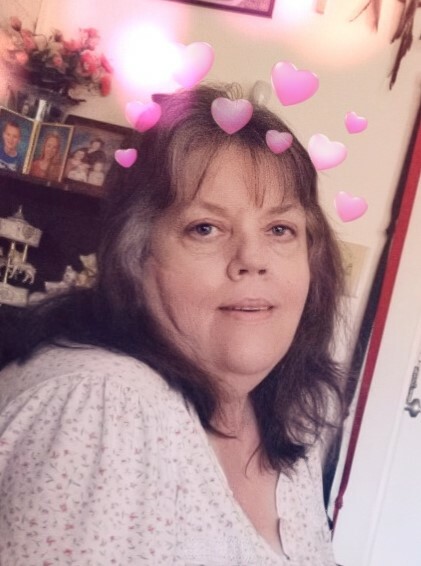 LeNita Kay Binam, age 60 of Twin Falls, ID passed away peacefully at her home on April 9, 2019. She was surrounded by her family, a lifelong friend Cissy Walker, and her furkid. Bubba. She was born November 3, 1958 in King City, CA to James Mansford Binam and Frances Elaine (Jensen) Binam. She attended schools in Paul and Burley, ID achieving her GED/High school equivalency diploma later in life. LeNita had a few loves in her lifetime (Alan, Mitch, and Dave) but chose not to marry; saying she “Wasn’t the marrying kind.” She worked several places throughout her life including the Ponderosa, Ore-Ida, Diamond Days Inc, TSI, 7 Eleven, Travel Stop 216, Walmart, and customer service/telemarketing from home. LeNita lived life with a quick-witted sense of humor, fierce honesty, a generous heart, and a genuine love for family and friends. She enjoyed simple pleasures such as making handmade gifts, visiting with family and friends, a night on the town, and spoiling her grandkids. She faced many struggles throughout her life choosing to face them head on with strength and the peace of mind knowing Jesus as her Lord and Savior. LeNita is survived by her sister, Gloria Lee, Twin Falls, ID; daughter, Melissa (Danny) DeNaughel, Twin Falls, ID; son. Chris (Brittany) Jones of Houston, TX; grandchildren. Destiny, Kaytlyn, Danielle, Chase, and Natalie; aunts; several nieces and nephews; cousins; love, Mitch; and several close friends. 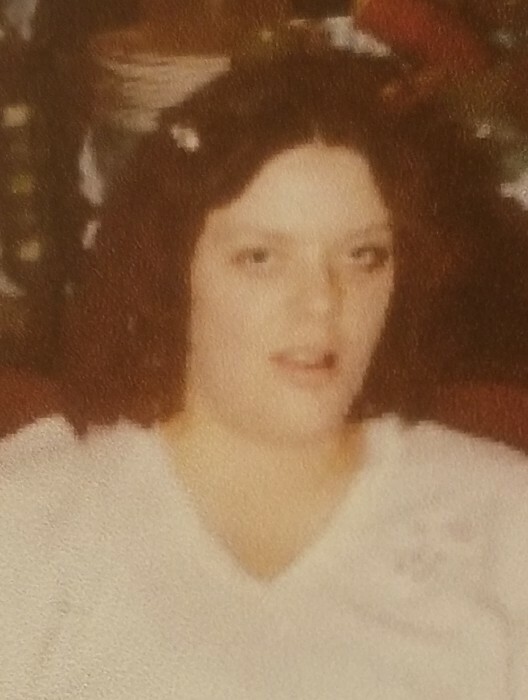 She was preceded in death by both parents; a brother, Ervin Binam; a granddaughter, Shaylyn Kay DeNaughel; uncles, Byron Jensen, Merlin Jensen, and Lester Kelley; aunt Ramona Kelley; one niece; several cousins; loves, Alan and Dave, and many friends. A memorial service with a luncheon to follow will be held at 1:00 p.m. Saturday, April 20, 2019, at the Twin Falls Senior Center, 530 Shoshone St S, Twin Falls, ID 83301. Arrangements have been entrusted to the care of the Farnsworth Mortuary of Jerome, Idaho.